The BBC have launched a major upgrade to the iPlayer service, which currently sees more than 10 million programmes streamed through the service per day. 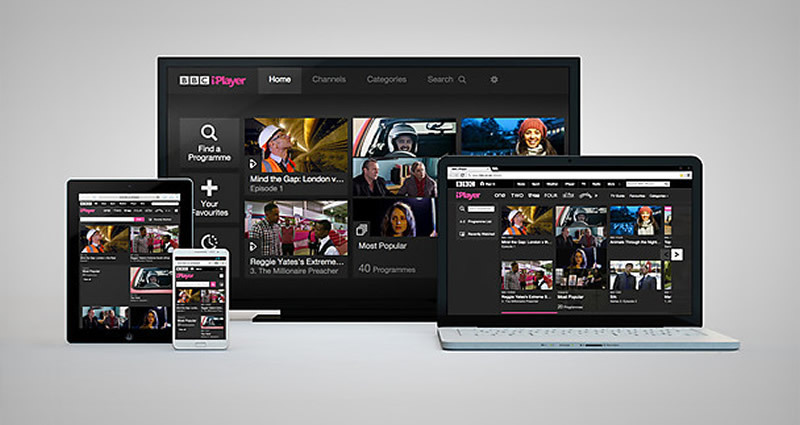 The new iPlayer has a more modern and sleek design, developed using responsive design to work seamlessly on laptops, tablets, and smartphones, and the apps and connected-TV version of the service will also see major design overhauls in the coming months. Alongside the design, the BBC has also revamped the programme finder tool, as well as ‘proper’ homepages for each BBC channel, especially important with the current proposal to move the youth-targeted BBC Three to online only.